Harlem Lovebirds: Squeaky Wheel - FOLLOW UP! Squeaky Wheel - FOLLOW UP! 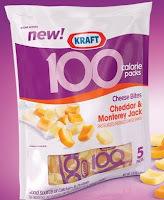 So I had written about my history of writing companies with praise and criticism over the years and recently I wrote to Kraft about their 100 calorie snack packs. Now, I didn't get the flavor above, which I would have liked, but my grocery store doesn't carry it. 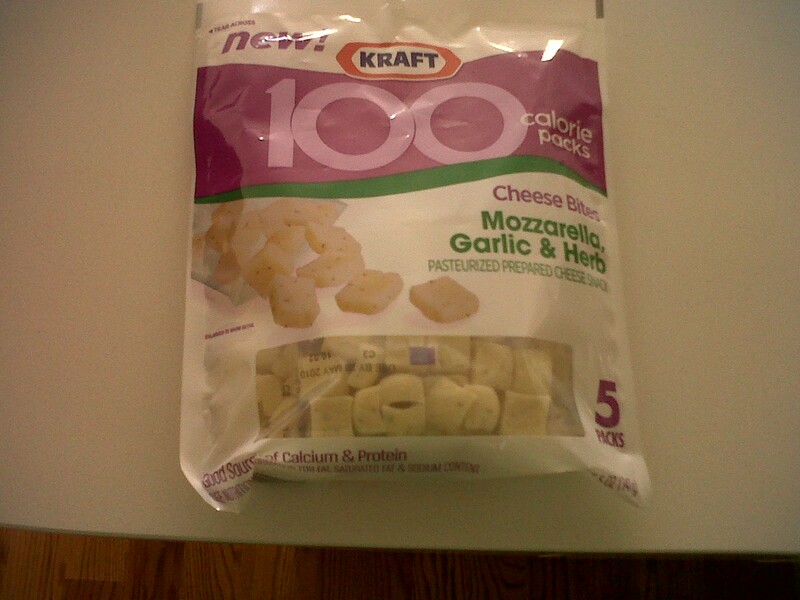 Instead I got the Parmesan, mozzarella and white cheddar blend. I do like these three cheeses separately, but I've never had them together. I don't know if it was the blend, the fact that it was low calorie or that they had spoiled in shipment, but this was not good. I seriously couldn't even stomach the snack packs, and I tried two packs before I had to throw the entire package away. Well today I went grocery shopping and bought a new snack pack - the mozzarella, garlic and herb. Unfortunately, the store still didn't have the flavor I wanted, but maybe next time. Uka and I shared a snack pack this afternoon, and we agreed that this flavor is very good! 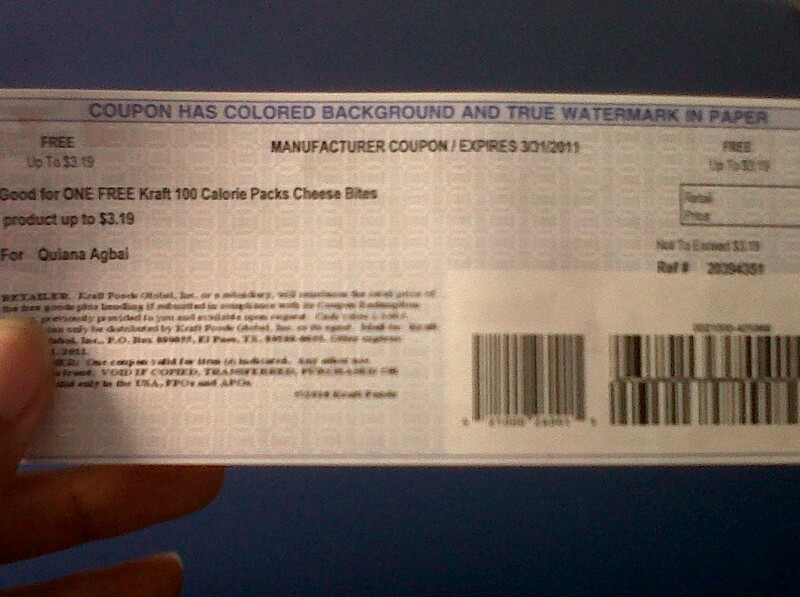 Do you want your own snack pack? Click here for a free coupon!